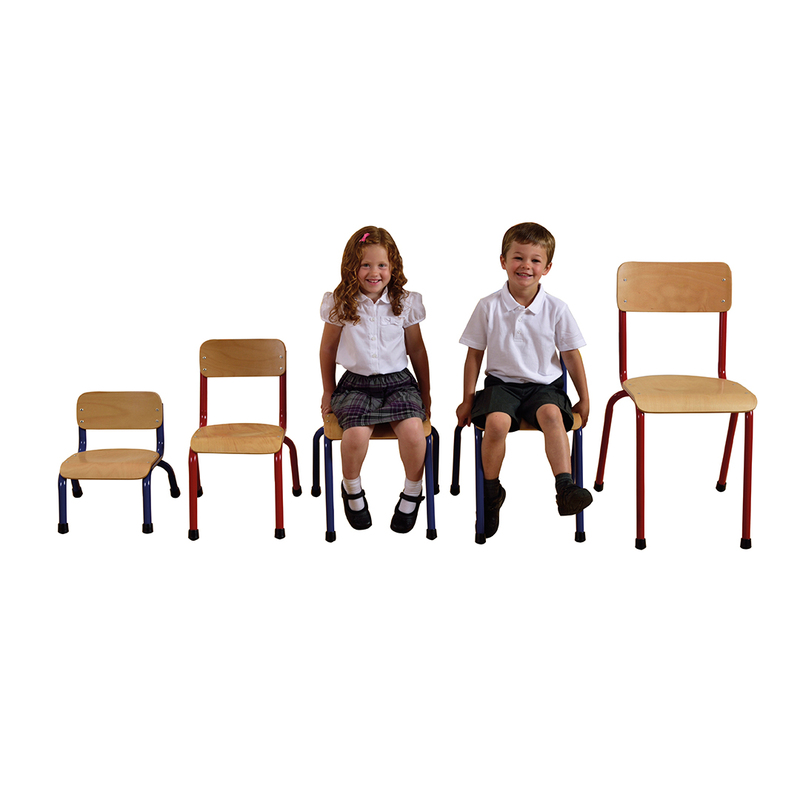 These high impact stackable chairs are designed to aid in the correct posture whilst seated. 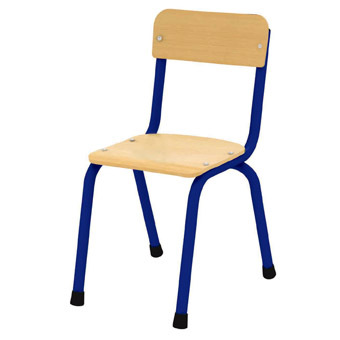 Both robust and sturdy with a durable metal frame, the chairs are available in 2 colours (red & blue) and 6 sizes. 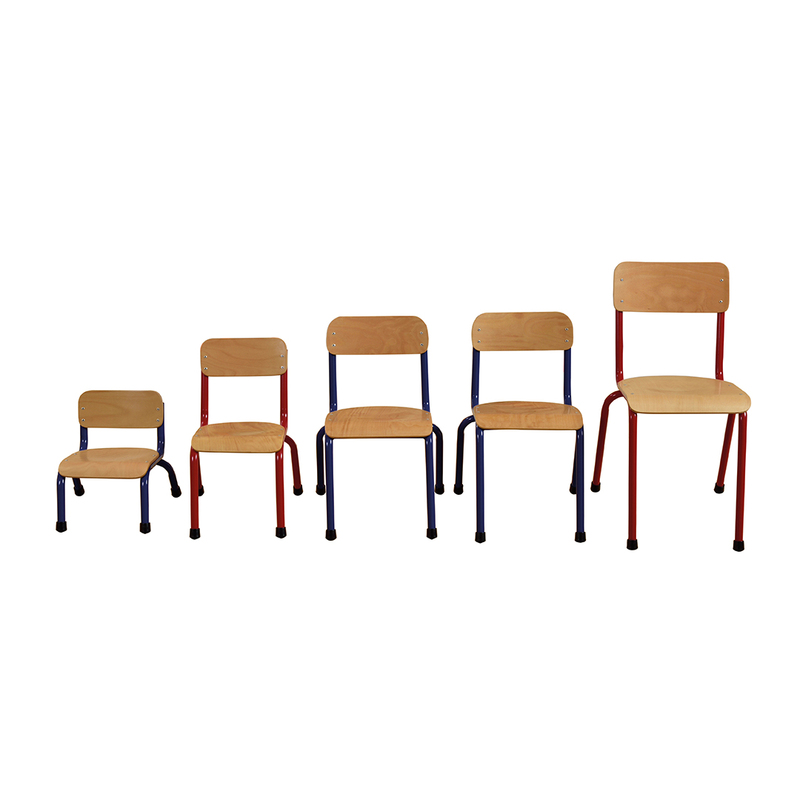 Delivered fully- assembled in packs of 4. Suitable for children aged 4 – 6 years.